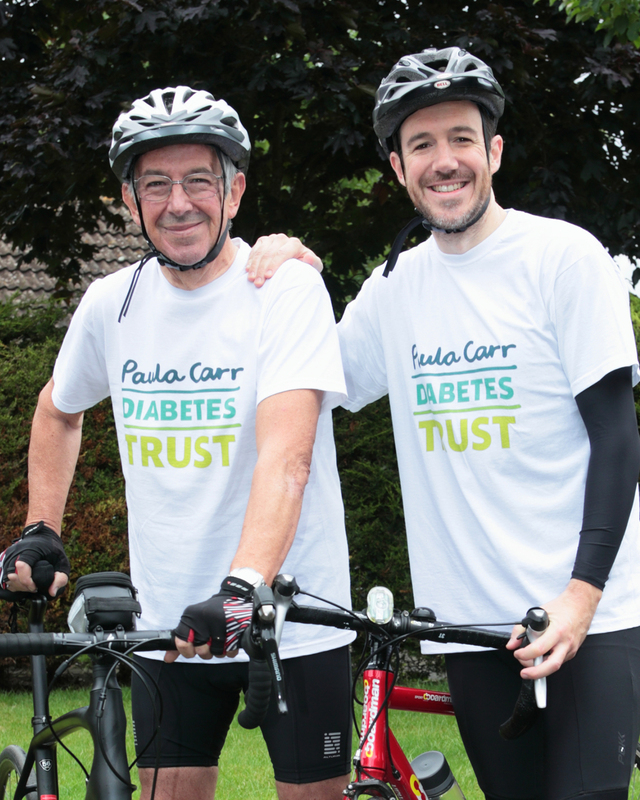 The Ashford star of the documentary Fixing Dad will be starting a season of fundraising for the Paula Carr Diabetes Trust when he takes part in the Prudential RideLondon-Surrey 100 bike challenge on 31 July. Before the ride Geoff Whitington will be talking on BBC TV with sons Anthony and Ian about the Fixing Dad film, which charts the family’s amazing journey to help their dad change from 20-stone Type 2 diabetes patient to lean and mean endurance cyclist. The film, which was produced by the Whitington brothers with substantial financial support from the Paula Carr Diabetes Trust, will be screened on BBC2 this Sunday 24 July at 22.00. A group of Year 6 children with Type 1 diabetes from all over East Kent enjoyed a day of fun games and learning activities at the Thanington Resource Centre in Canterbury recently. 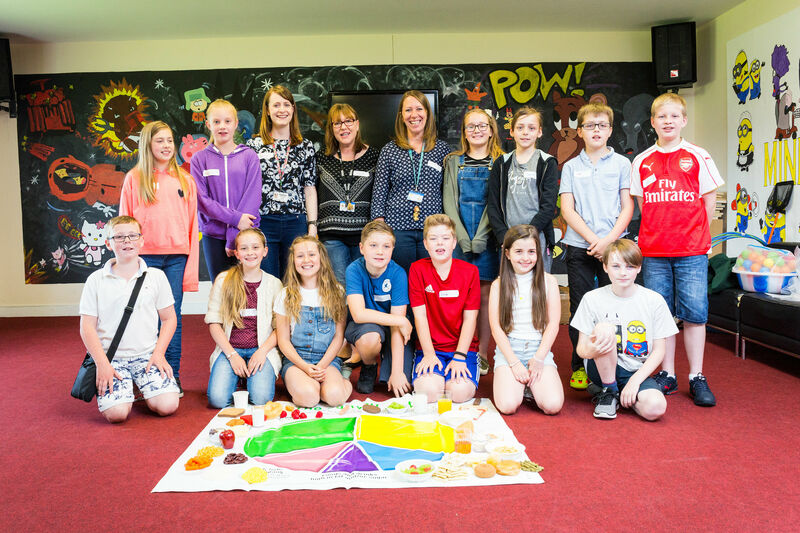 Delivered by the Children’s Diabetes Team from East Kent Hospitals University NHS Foundation Trust, the session was designed to help the ten and eleven year olds prepare for the move to secondary school in September. The ‘6-2-7’ day has been developed in conjunction with the other Children’s Diabetes Teams across Kent. Being well organised is part of managing Type 1 diabetes. One of the activities at the day, the Rucksack Challenge, was designed to teach the children about the essential items they need to carry with them at school at all times, such as their blood glucose meters, insulin pens and glucose. The day was funded by the South East Diabetes Clinical Network with support from the Paula Carr Diabetes Trust.